Grip it and rip it with this leather knuckled freestyle glove with touchscreen-compatible Screen Grab® fingertips. 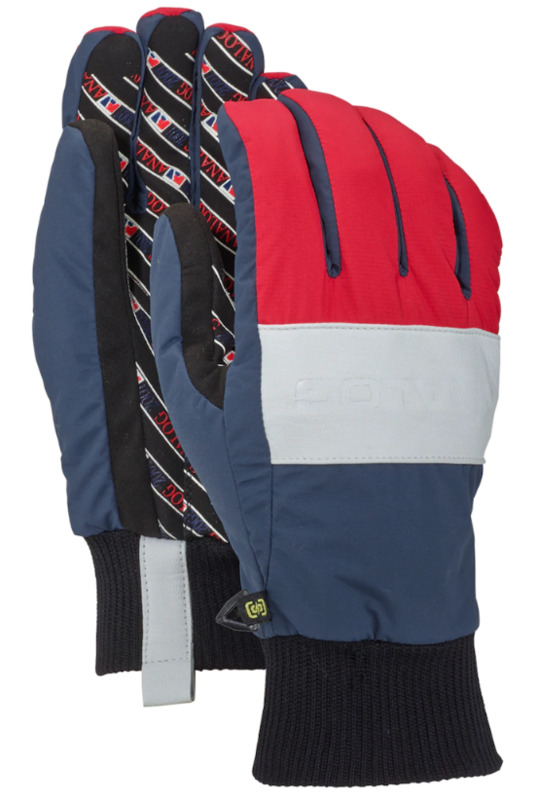 With just the right grip and fit, the men’s Analog Bartlett Glove proves that style is something you can touch. The Screen Grab® Suede Palm balances superior dexterity and feel with easy touchscreen control. Water-resistant black or graphic print fabrics and a leather knuckle panel adds swagger to this freestyle slaying glove.